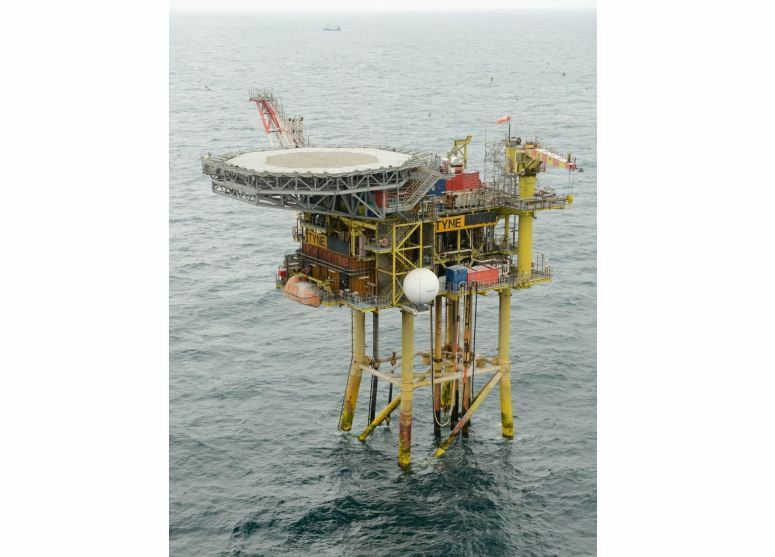 Perenco has launched plans to decommission its North Sea Tyne platform. The operator has submitted a proposal for removing the jacket, topside and subsea template. The Tyne gas field lies around 116miles off the coast of Yorkshire in the southern North Sea and has been producing for more than 20 years. Production ceased in November 2015. The platform is a normally unmanned installation. The topsides are estimated to weigh 739tonnes, the jacket is 479tonnes and the jacket piles are 173tonnes. Pipelines, flowlines and umbilicals are not covered in the decommissioning programme. Drill cuttings are to be left in place to degrade naturally, while the wells will be plugged and abandoned.